If you would like to order send me an e-mail with the part number and description. 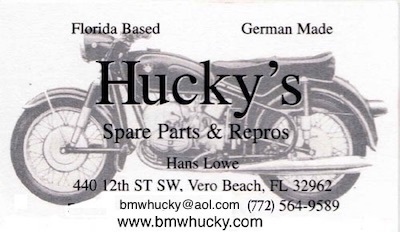 personal check, cashiers check or money order on all new in stock parts. shipping address. Residents of Florida will have to add 7% sales tax. and books) up to 30 days after purchase for a full refund less shipping. will be a 15% restocking fee. can't be returned. Defective parts will be handled on an individual basis. You will need to wait for my response before you ship parts back to me. a message on the answer machine and I will get back with you ASAP.